Whether your moving to a new home or wanting to just relocate all those audio equipment, Soundwave Audio Video will do just that. Equipment relocation can be tricky when it comes to so many wires that have to be all accounted for and reconnected as well as relocated. 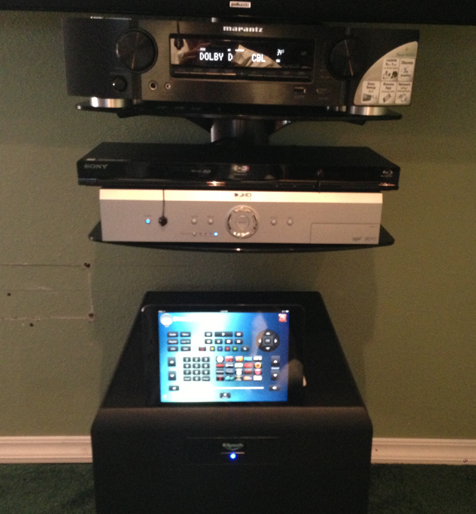 If you are moving and are very happy with current custom system that you have, we can just come out disconnect and take down all your equipment (TV, in-ceiling speaks, in wall speakers, subwoofer, equipment racks, amps etc) and just re-install them in the new home. There is no job too big or small for Soundwave Audio Video.